Saturday 23 February from 10am. 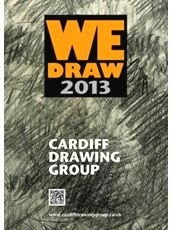 Another chance to see the exhibition of Leonardo da Vinci drawings at the National Museum Cardiff. There are timed slots for viewing and an entrance ticket will need to be booked on the day, so meet well before 10am. outside the museum. Meet afterwards in the downstairs cafe at 11:30 for coffee and chat. Saturday 9 February 2019 from 10am. Meet at 10am. in the foyer of the National Museum of Wales, Cardiff on Sat 9th Feb.
As well as the museum collections of art, natural history, science, etc. there's a new show of 12 Leonardo da Vinci drawings, also it will be the last but one day to see Tim Peake's space capsule, and the Artes Mundi 8 exhibition continues for only a few more weeks. 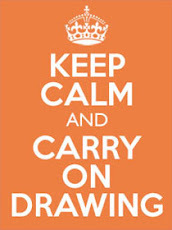 Copyright: Cardiff Drawing Group. Awesome Inc. theme. Powered by Blogger.